Thousands to “Run Paradise” at 2018 Laguna Phuket Marathon. The world-famous Laguna Phuket Marathon is set to celebrate its 13th year with numbers expected to break 8,000 runners from over 50 countries. Sanctioned by the Association of International Marathons and Distance Races, the Laguna Phuket Marathon is held from sunset to sunrise over two days – 9th and 10th June, 2018 – and isorganized by leading sports management company Go Adventure Asia with professional timing and results bySport stats Asia, ensuring the highest of international standards. More than 6,500 athletes from around the world headed to Phuket to “Run Paradise” at the 2017 Laguna Phuket Marathon. 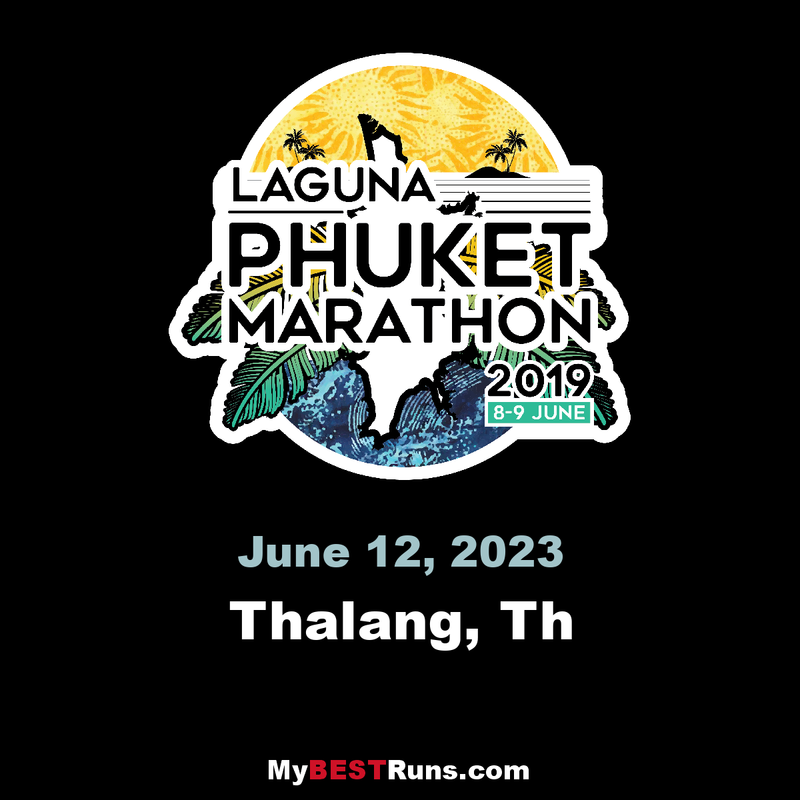 Having put Phuket on the map as a world-class sports tourism destination, the Laguna Phuket Marathon has grown to become the leading destination marathon in South East Asia. Runners will compete across five distances – 2km Kids Run, 5km Run, 10.5km Run, Half Marathon (21.097km) and Marathon (42.195km). Brought to you by Go Adventure Asia, the Laguna Phuket Marathon consists of three days of activities including: an Expo for sponsors to promote their products and services; Parties & VIP Hospitality; and Trophy Presentations. The event is a fun and family-oriented experience that also supports local charities. In recent years the Laguna Phuket Marathon has raised money for Laguna Phuket’s “Fully Booked” Mobile LearningCenter as well as One Million THB for the Baan Jao Krua School project in Phang-nga Province.